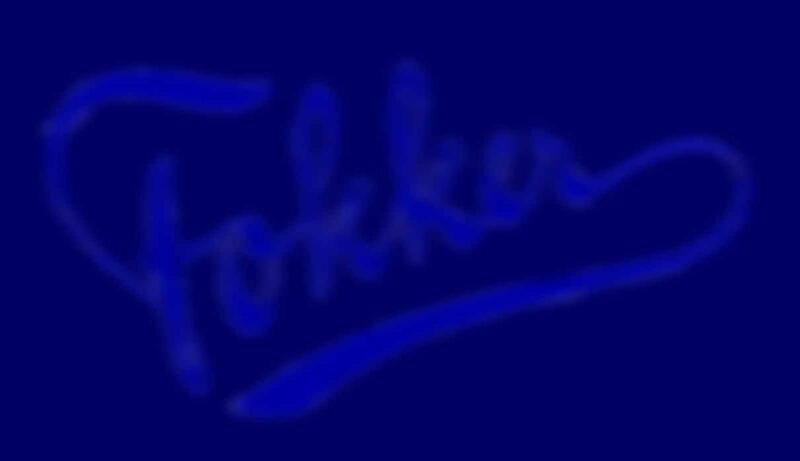 Improved Fokker D.1., slightly larger and with a more powerful Mercedes engine. Performance however was still disappointing. 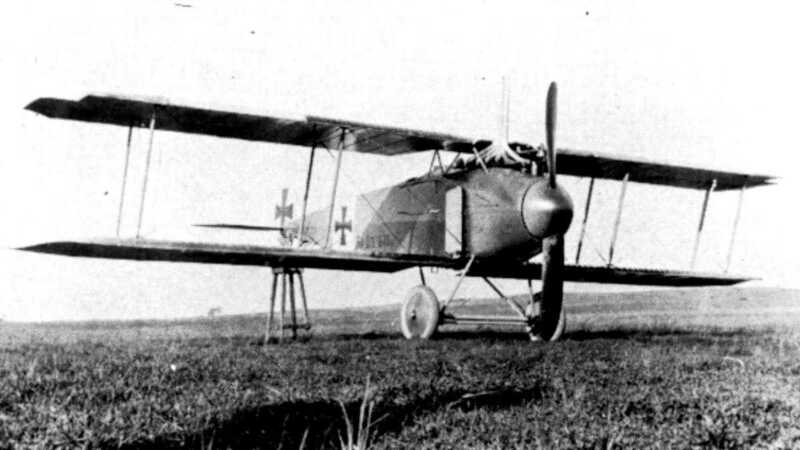 About 44 were build, 4 of these were sold to the Swedisch airforce in 1918 and were used for trainingpurposes. The D.4 had two machineguns.